A great tool for professionals in the telecommunication communications industry. 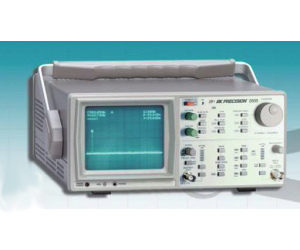 It is a value packed service tool for signals up to 1.05GHz. All three models are suitable for precompliance testing during development prior to third party testing.